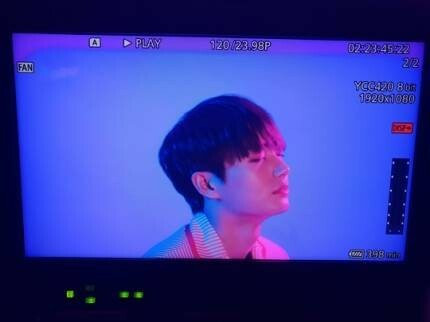 Kim Yong Guk (Jin Long Guo) will be releasing his solo album soon. 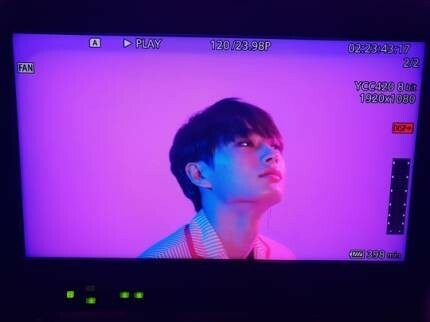 His label dropped two teasers in the form of still cuts from his MV and revealed that his MV had been filmed on the 13th. His song will be released at the end of May. 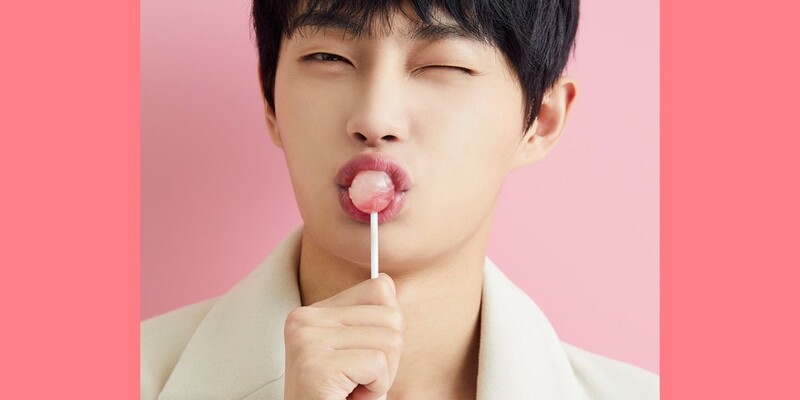 Kim Yong Guk himself participated in writing the lyrics for the new song. Stay tuned for more on his solo debut.